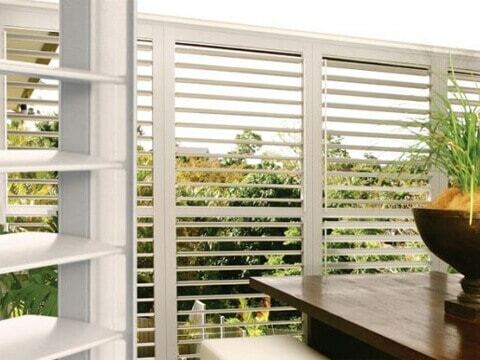 Plantation Shutters Are The Perfect Solution! Do You want To Insulate Your Property? You can't go past Roller Blinds! We offer a comprehensive suite of home improvement products. Whether it be the everyday collection or top end designer part of our range and all the way through. We maintain fantastic quality and have been able to keep superb value for money for our customers. Being an independently owned mid sized business we offer a personalised service, enjoy being treated like a person, not an order. 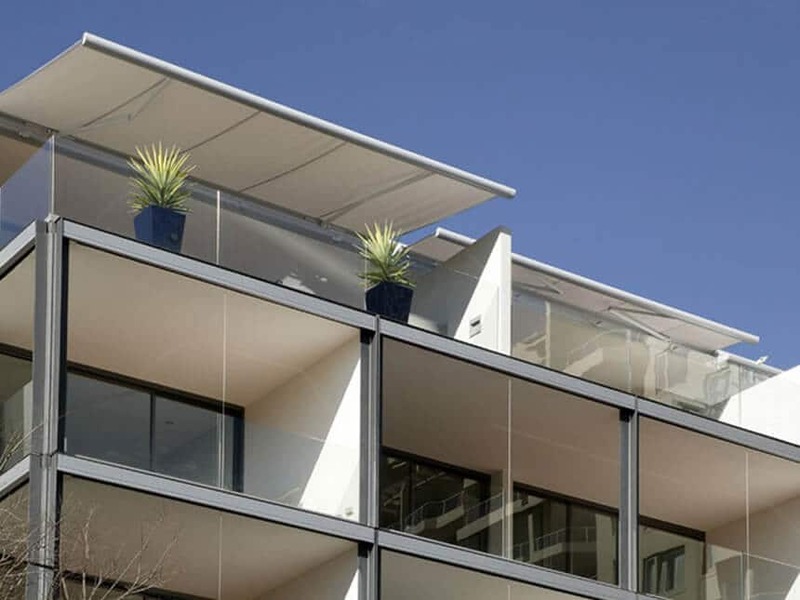 Our focus is simply to provide you with quality, custom designed and installed window furnishings and awnings whilst maintaining value for money leaving you happy you chose us. We will not be beaten on price for a comparable quality product. 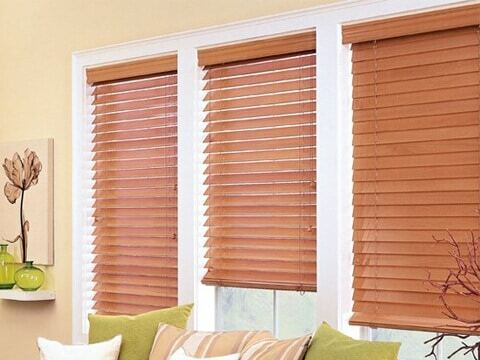 If you are wanting blinds, awnings or shutters for your home or business, give us a call. We are happy to have one of our experienced staff help you make the right decision. Being a 100% Australian owned family business, we aim to make you feel special. We are committed to providing you, our customer, only the very best quality and service to ensure that you get exactly the right look and feel for your home at an affordable price. We have mobile showrooms covering Sydney, Central Coast and Newcastle so give us a call or click the link to enquire. Big thanks to the guys at 1800 Shutters. They did a great job, easy to deal with and reasonable with the price. Absolutely thrilled with our recent shutters installation in our master bedroom/study area – amazing quality, perfect fit and fantastic customer service. We’ll be back for more when our renovations are complete! Thank you so much Peter and team! 1800 Shutters we supply and install Plantation and Roller Shutters, Awnings and External Blinds as well as a range of Internal Blinds.